Barcelona is a backpacker’s playground. The city has it all, from incredible world famous sites and attractions, to miles of sandy beaches and a party scene unlike anywhere else in the world. 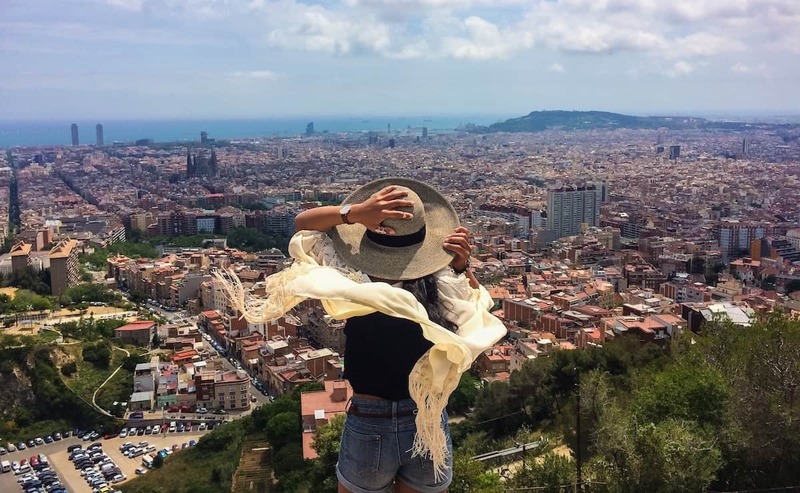 It’s pretty easy to do this city on a budget, as there are so many things to do in Barcelona that could easily fill up your itinerary: Gawp at Gaudi’s distinctive architecture. 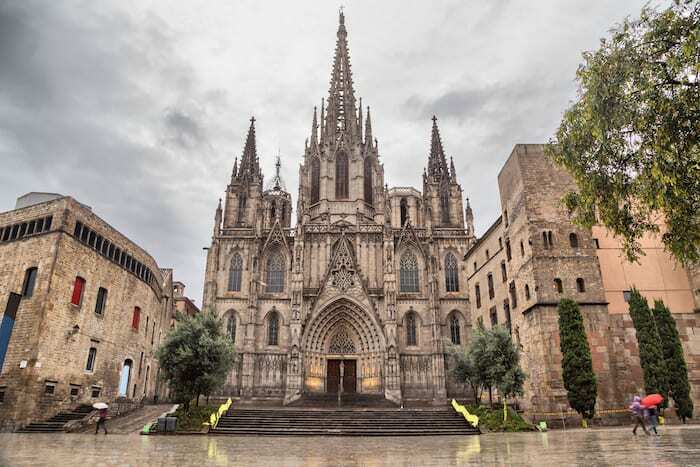 Take in Barcelona’s fascinating historical landmarks. Discover what makes Barcelona a UNESCO World Heritage listed status. 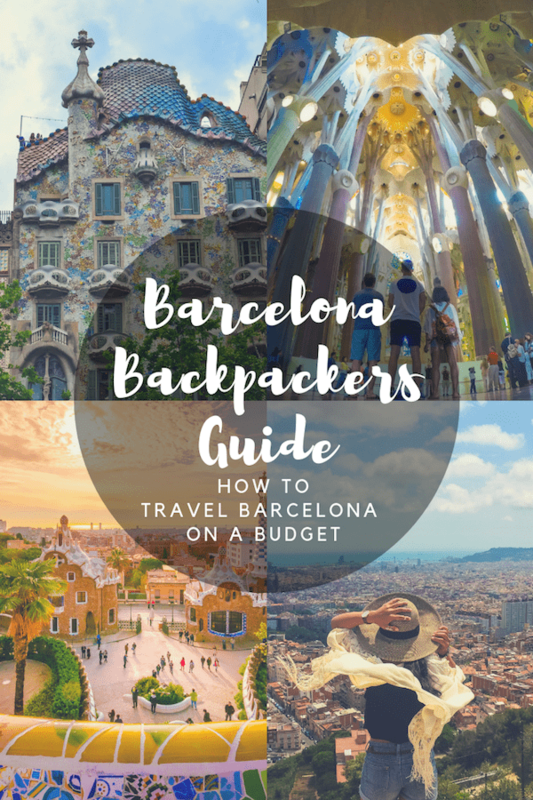 Read on to discover the best of Barcelona whilst keeping it cheap in this ultimate city guide to Barcelona on a budget! If you’ve yet to spend time in Barcelona, you surely will have at least seen photographs of the city’s most famous site, La Sagrada Familia. However, seeing the enormous Roman Catholic church in person is a completely different experience. You don’t expect it to be SO huge and impressive. 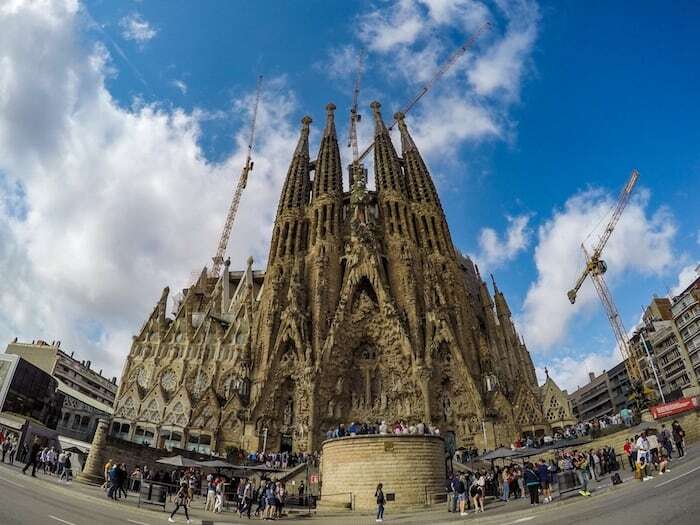 La Sagrada Familia gained its worldwide fame for being an Antoni Gaudi creation, and having been incomplete since construction began back in 1882… But the end is (supposedly) in sight! It’s been revealed that the expected completion date should be some time between 2026 and 2028. You may think the outside is impressive, but it’s well worth spending the extra euros to step inside and see the incredible interior. Everywhere you look you’ll be able to see the amazing attention to detail that Gaudi gave to the church. La Sagrada is the pride and joy out of any of the work he did for Barcelona. It’s quite unlike any other church you will ever see. Casa Batllo is another genius Gaudi design. The building was commissioned to Gaudi for a wealthy aristocrat called Josep Batllo. It was to be used as his new home with apartments on the upper floors. Now, the house is a major tourist attraction. Thousands of visitors heading to the Gracia district purely to take a look at this architectural delight and take a peek inside. The pastel colours and shapes of the building, inside and out, were inspired by marine life — something that’s not so obvious unless you already know. Take the fascinating audio tour of the building’s interior to discover more about Gaudi’s meticulous attention to detail and why he designed it the way he did. Park Güell very well might be the most impressive park in the world. A man called Eusebi Güell commissioned Gaudi to design a stylish park for Barcelona’s wealthy aristocrats to enjoy. 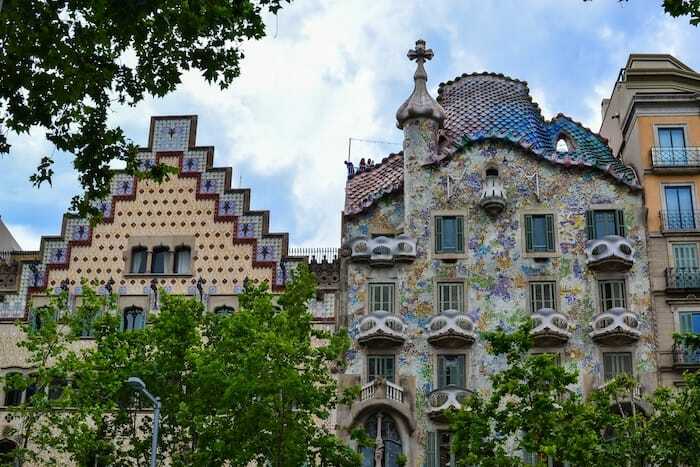 It’s not a Gaudi design without incredible attention to detail, and the beautiful tiling work, shapes and perfectly placed viewpoints will blow you away. 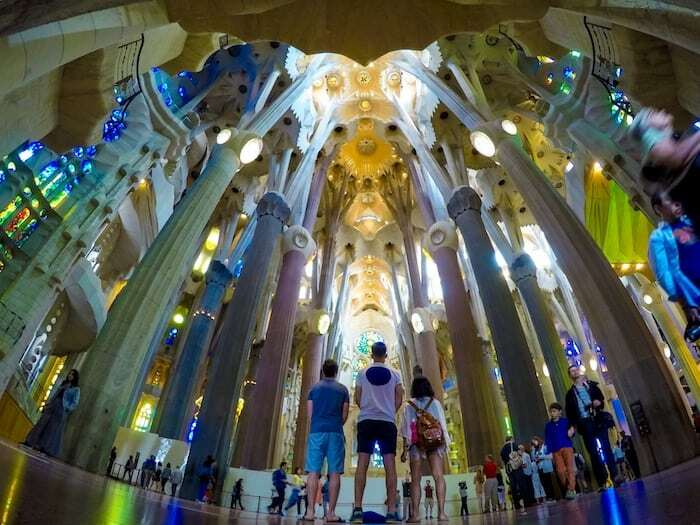 You’ll have to book well in advance to make sure you have a slot to visit during your trip, but the cash is worth it for the ultimate Gaudi experience. Take a couple of hours to walk around the park, explore all the nooks and crannies, and check out the house that Gaudi actually lived in at one point. It’s all truly breathtaking. 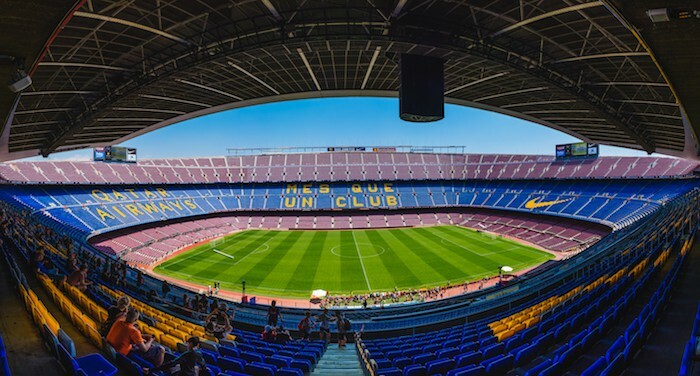 For the football fans amongst you, it’s no visit to the Catalan capital without exploring the biggest football stadium — not just in Spain — but in Europe. Take a tour of the home of Barcelona FC, check out the museum or have a go at the virtual reality experience. Or, to really get in the footy spirit, buy tickets to a game and watch Barca play live in their hometown. 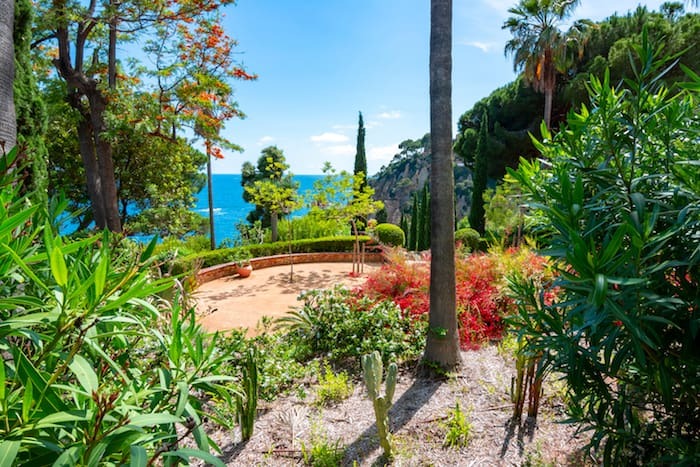 For a bit of serenity away from the crowds of the bustling city, a trip to Barcelona Botanical Gardens (or ‘Jardí Botànic’) is the perfect activity. The entire park set near Castell de Montjuic covers 14 hectares. 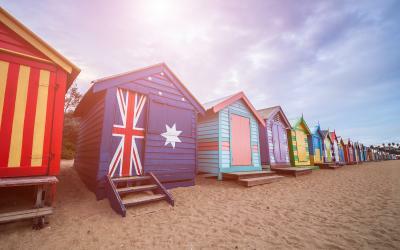 Here, you can find stunning flora and fauna from California, Chile, South Africa, southern Australia, the Canary Island and 3 Mediterranean zones. Around 1,500 different species of plant are growing in the Barcelona Botanical Gardens. 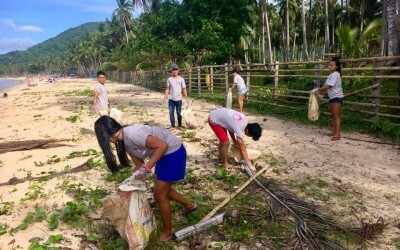 Even better — one of the park’s main aims is to conserve rare plant species. You’ll also get fantastic views over urban Barcelona from the gardens. Many people mistake La Sagrada Familia for Barcelona Cathedral. Although the real deal isn’t quite as impressive, it’s still definitely worth a look for its fascinating history. Walk around the gothic structure and take a look inside. Many people don’t know that you can actually head up to the cathedral rooftop — an absolute must for the fabulous views it boasts over the city. When you head inside, you should come across a secluded courtyard where 13 white geese are kept at all times. The number 13 comes from the myth that the co-patron Saint Eulalia of Barcelona was aged 13 when she was martyred. 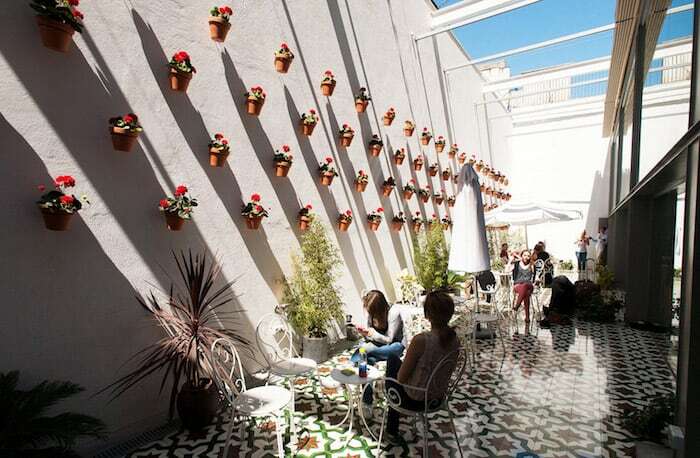 On the first Sunday of every month, many of Barcelona’s museums open their doors to the public for free. This usually happens from 3pm until 7pm — however some even open up for free every Sunday. 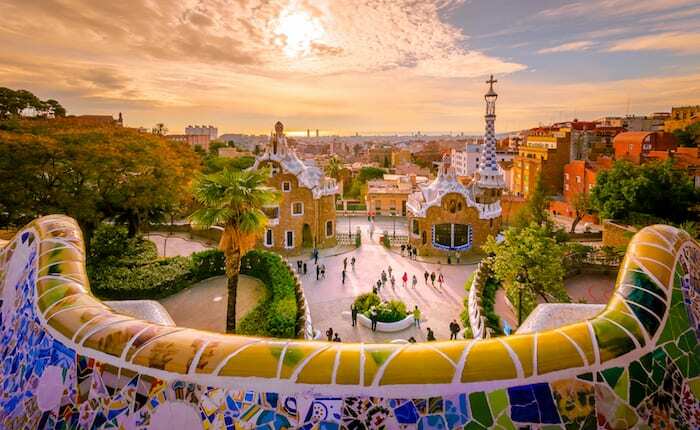 Get your culture fix at the world famous Picasso Museum, the Museu d’Història de Barcelona to understand the city since Roman times, peek inside Palau Guell, and stroll around the Botanical Gardens. These are all just a handful of the awesome places that you can visit for free on Sundays. Just check their websites to see if it’s every Sunday or just the first Sunday of the month. Some of the most epic panoramic views of Barcelona are from the Carmel Bunkers. This lookout point is on top of Turo de la Rovira hill in the El Carmel district. The Carmel Bunkers were built during the Spanish Civil War to watch over the city and fire from massive, concrete cannons in the case of further bombings to protect the area. When the war ended, the site became known for offering the most unbelievable views of urban Barcelona and the sea. 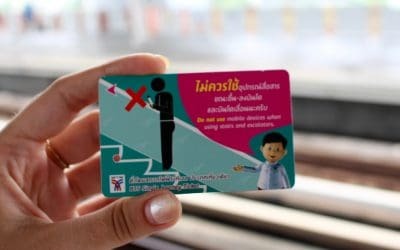 The only thing that will cost you is the transport to get there, otherwise it’s totally free. Visit in the early morning to catch sunrise, or head up with a picnic and drinks to watch the sun go down over the ocean — it’s an experience you’ll never forget. 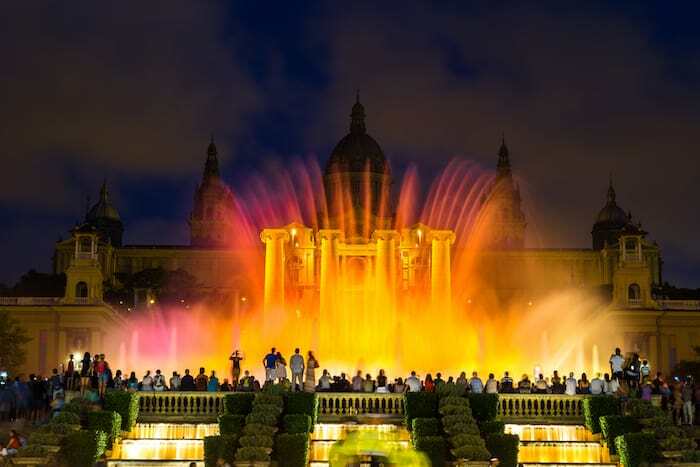 The Magic Fountain of Montjuic is a magnificent display of water, light and music that will have you mesmerised. On most Thursday, Friday and Saturday evenings, the show is put on for free to enchant the hundreds of visitors for a whole hour. Be sure to check the website for a more accurate timetable. Try and get a place near the top of the steps for the best view, but don’t stand too close unless you fancy getting slightly drenched. To inject your evening with a touch of magic, the Magic Water Fountain show is the perfect thing to do. Take a break from touring Barcelona’s busy attractions and go on a stroll around one of the prettiest parks in the city. 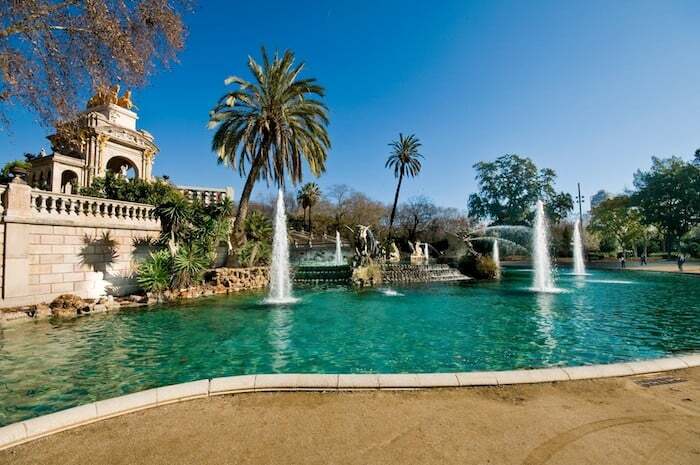 Ciutadella Park is right in the middle of Barcelona and is totally free to chill out in. Laze around on the grass, have an ice cream, enjoy a picnic, and take photos of the charming lake with the fountain and sculpture. 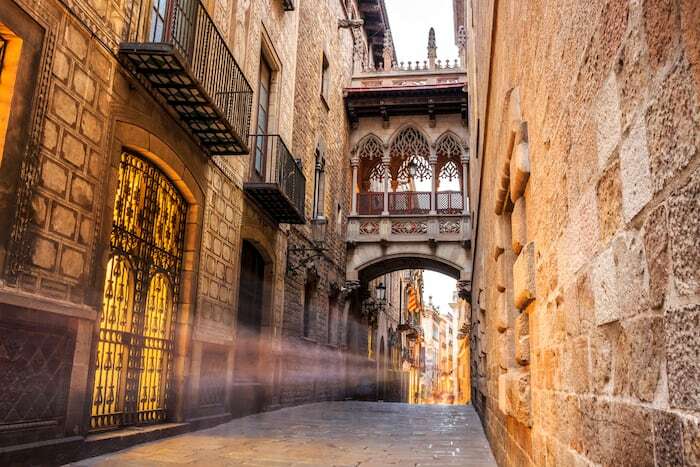 Don’t leave Barcelona without wandering through the picturesque Gothic Quarter. This part of town is full of stunning Roman architecture, charming courtyards and winding streets that you could get lost walking between for hours. Make sure to look up as this is often where the best, most unusual photo opportunities come from — Placa Milans being a perfect example. Placa Reial and Barcelona Cathedral are just a couple of examples of what you can find in Barcelona’s Gothic Quarter. Discover more free things to do in Barcelona here. La Boqueria Market is an absolute must in Barcelona. Even if you’re not very hungry, it’s one of the best places to walk around, take photos and enjoy the busy atmosphere. Plus, it’s probably the most colourful food market you will ever see! 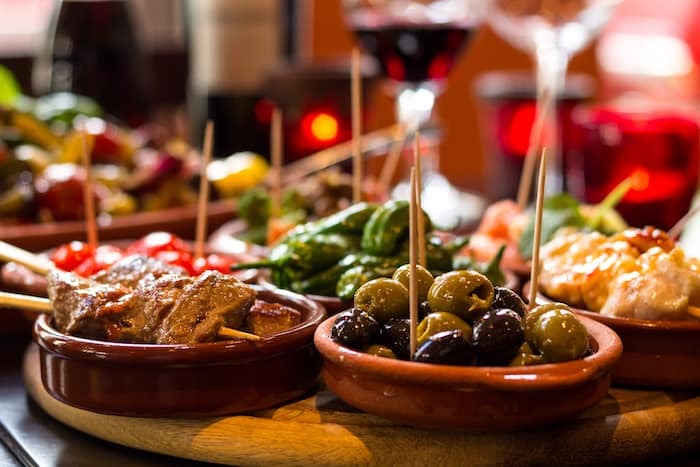 La Boqueria is famous for its amazing selections of fruits, sweets, cured meats, and seafood, making it the ideal place to head for a lunchtime bite. Sit down at a stall and enjoy some seafood or pick up a deep-fried potato twizzler to walk around the rest of the market with while sampling some other tasty delicacies. 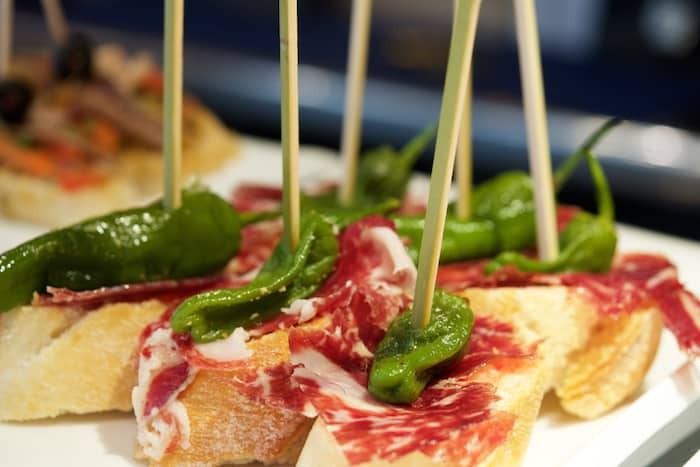 Indulge in some of the best Pintxos in Barcelona at Euskal Etxea. Pintxos are tapas-style dishes from the Basque Country in northern Spain. They are often fish-based and delicately served on sliced baguettes. Euskal Etxea is super casual. You simply head up to the counter and choose your tasty plates from a range on display. Make sure you keep the toothpicks from each so the waiter can calculate your bill at the end of your meal. When in Barcelona, getting a taste of the local cuisine is a must. Can Paixano is definitely the place to go. 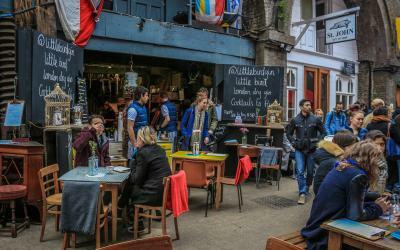 The cheap prices, chaotic atmosphere and unreal flavours that you get in this hidden gem are what make it such a popular place for breakfast, lunch and dinner. It’s standing room only, giving it a super unique vibe that’s a truly authentic dining experience like no other. Order meats, cheeses, pickled vegetables and more to share between your table. Make sure to wash it all down with some delicious (and extremely affordable) cava. The lively buzz in Can Paixano is one you’ll want to experience again and again! 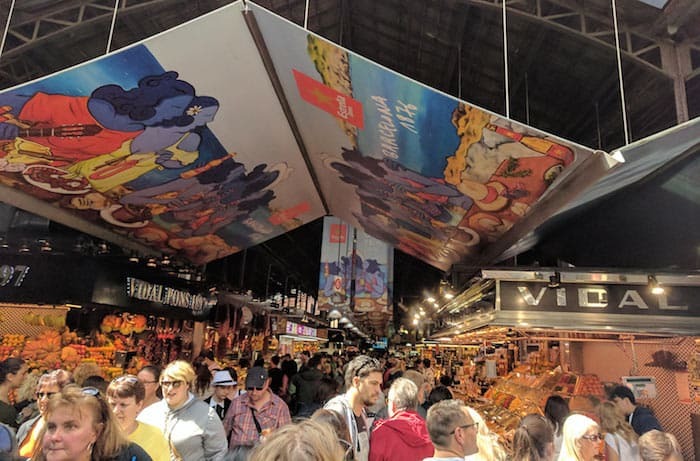 If you’re a foodie looking for more, check out The 6 Best Markets to Visit in Barcelona and 5 Funky Flavours of Barcelona. 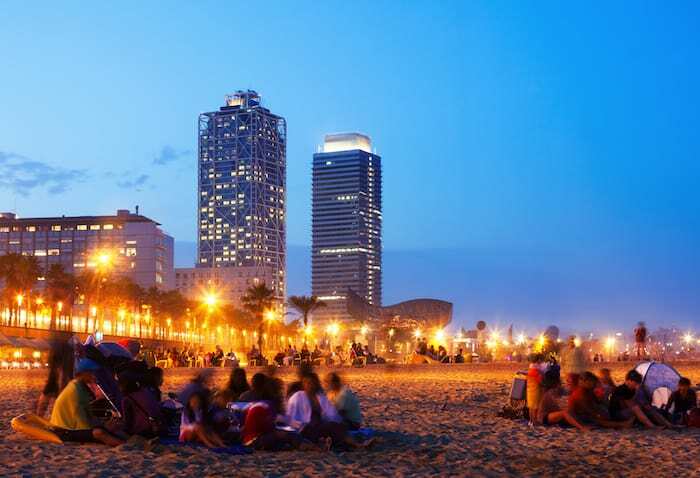 Barcelona’s most famous beach, Barceloneta, is certainly a hotspot for both locals and tourists, and for good reason. However, during the peak season it can get pretty busy. If you’re after a more chilled out sunning session, Barcelona actually has plenty of other just as beautiful, yet quieter beaches that are super easy to get to. 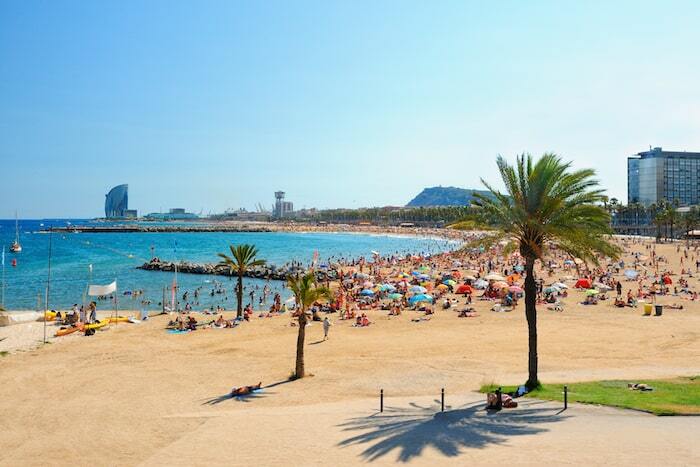 Check out some of the best beaches in and around Barcelona here. Barcelona is one of Europe’s party capitals for a reason. The bars, clubs and chiringuitos (beach bars) are world-renowned, hosting some of the best DJs in the world to suit any party-goer’s music taste. Check out the best clubs in Barcelona here. 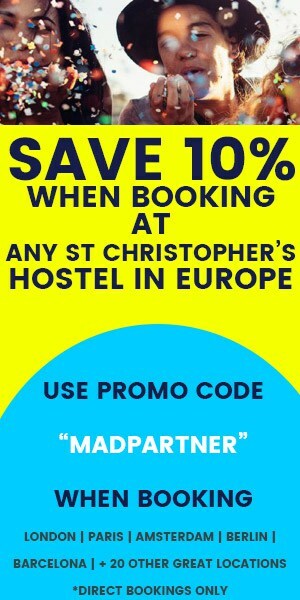 For cheap accommodation in Barcelona that’s also central to pretty much everything, St Christopher’s Inn hostel is ideal. 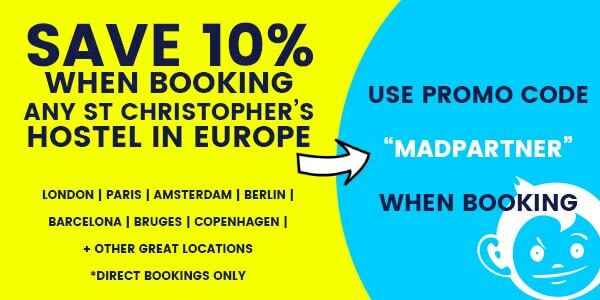 The hostel is located just off Barcelona’s famous La Rambla and has an epic party atmosphere and sociable vibe. Stay here and you’re guaranteed to have the most incredible time in one of the best cities in the world! 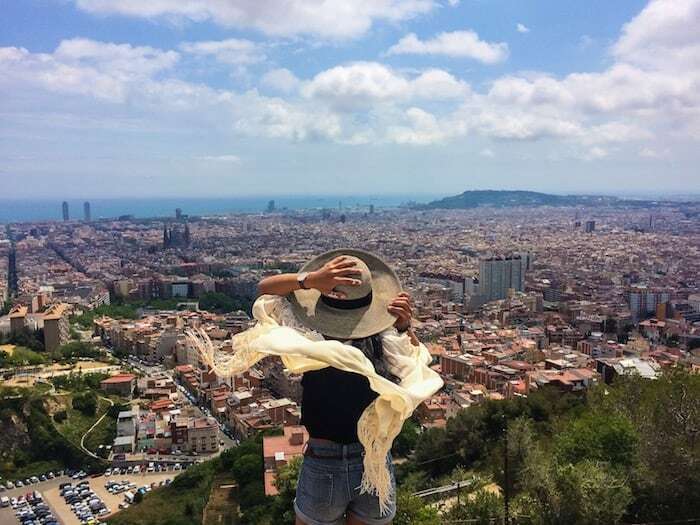 Did you enjoy this article about the top things to do in Barcelona? 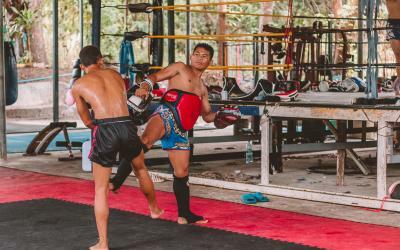 If so, check out these other articles we’ve rounded up! They are sure to make your trip to the Catalonia capital an epic one! Darcy is a creative copywriter at St Christopher's Inns in Europe. She is obsessed with travel, discovering off-the-beaten-track gems, and also stuffing her face with Asian food.